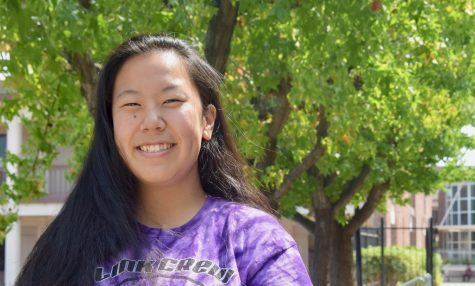 Alyssa Hui is currently a junior and an entertainment editor for El Estoque. She loves to dance and is also apart of the MVHS's dance team. In her free time, she likes to play with her dogs,, hang out with friends, read books and watch movies.